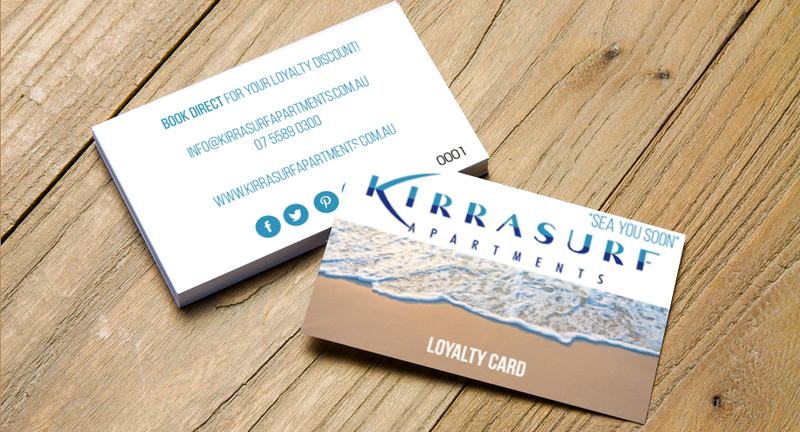 Kirra Surf Apartments is ideally located overlooking the beautiful golden sands of Kirra Beach on the more peaceful southern end of the Gold Coast. Our Coolangatta apartments are just a stone’s throw from the North Kirra Life Saving Club and a short stroll from a great selection of alfresco cafes and restaurants. The Star Casino, the Gold Coast Convention and Exhibition Centre and Pacific Fair Shopping Centre are within easy reach, while the lush ancient rainforest of the world famous hinterland is just a short 20-30 minute drive back from the coast. If you plan to arrive outside of these hours, please contact the resort to arrange an after hours check-in. There is secure underground parking for guests at our Kirra Beach apartments. Kirra Surf Apartments really is the perfect location with iconic Gold Coast spots within minutes drive of our front door.